Twitter is a very popular social media tool for business owners. It’s quick, immediate and people tend check it daily. In just 140 characters you can potentially reach hundreds of followers. Twitter also has a language of its own. In my experience, this is the reason why many business owners feel uncomfortable using Twitter. What do the @ and # symbols mean? What is a tweet? What is a trending topic? 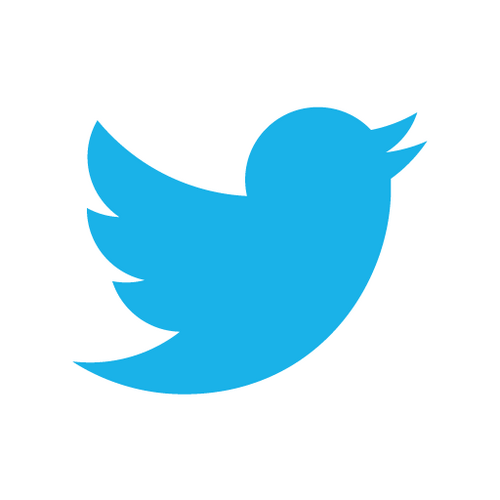 Understanding and using these simple Twitter tools can greatly enhance your business profile. What is important to remember is that it IS possible to maneuver Twitter and use it to its full potential, whether you are a beginner or advanced social media user. In this two part blog entry we will explore the basics of Twitter and explain definitions so that you can begin Tweeting away! Like other types of social media, you can follow other Twitter users (ie. Your friends, celebrities, businesses, industry leaders) to follow the Tweets (aka messages) they send out. You will notice that their tweets may contain a link to an external website or photo. You can search for Twitter users or keywords by using the search bar found on the top of your Twitter account. Tweets (aka status messages) from your followers are found on your homepage. Some Twitter users set their privacy settings high, so that they must confirm you as a follower. Others have open Twitter profiles where they accept all followers. Likewise, you can also send out your own Tweets that your followers will view on their homepage. This is where you can share interesting information on your business including updates, promotions, tips or anything else related to your business. Now that you understand the very basics of Twitter, how do you use more advanced Twitter tools? Stay tuned for next week’s blog entry on how to use intermediate Twitter tools effectively.